There’s an old adage ‘buy cheap, buy twice’ and it’s particularly true when you come to choosing a roller garage door. In fact, price is a very good indicator as to the quality of an aluminium roller garage door. The first choice to make is between a single or double skinned door. A single skin door, or continuous curtain roller, is ideal where noise, security and insulation are not top priorities and are quite easy to operate manually for a domestic garage. Double skinned roller doors are made from individual slats that are foam filled for advanced insulation. They also roll into a tighter size giving you optimum garage height. German manufactured aluminium slats are generally of the best quality, offering both durability and strength. Look out for established manufacturers who comply with the relevant safety standards and who offer a minimum 5-year guarantee on all motorised parts. 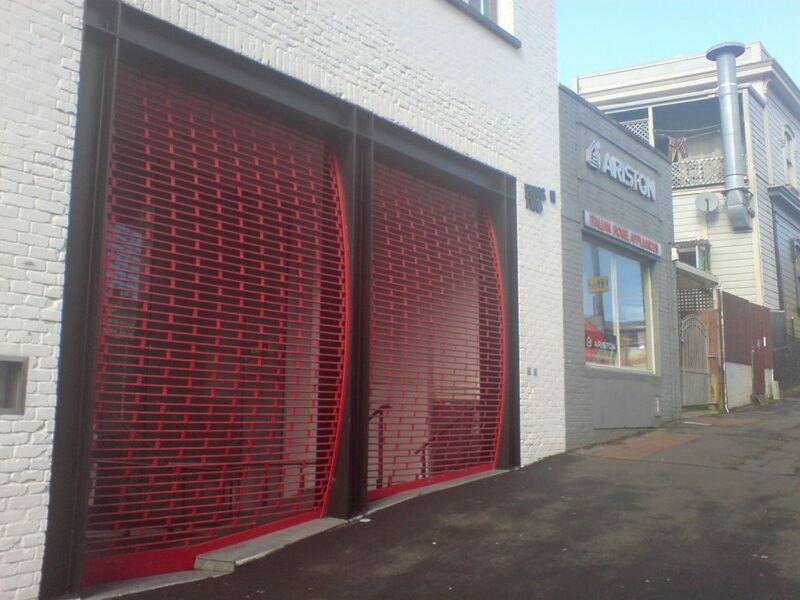 Depending on where the installation is situated, you may have to comply with extra safety regulations, for example, if the door is accessible by the general public, and ensure that opening/closing mechanisms have up to date safety features. 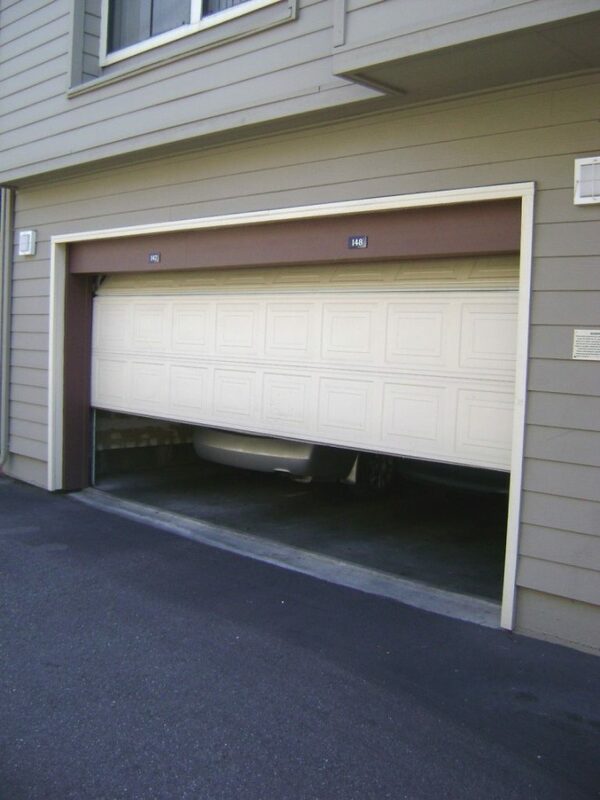 Your single or double roller door should stand up to general wear and tear. If you do need garage door repairs, make sure they’re carried out by a reputable company like http://garagedoorsrus.co.uk/garage-door-repairs/ to the highest standards. The basic operational gear you will need is a hand-held radio transmitter, with rolling code technology for extra security. However, for real convenience, choose a motorised roller door with operation by smartphone. You’ll be supplied with a wall mounted control box, but make sure this has a manual override in the event of a power failure. You can also opt for an external digital keypad for access, and an external manual override for complete safety. Auto closing and the ‘Secured by Design’ specification ensure you never leave the door open and compromise security. Vision slats in the door itself are useful to allow natural light into your garage, and extra-wide side guides are a useful security feature. Finally, an aluminium hood cover will enclose the door curtain when the floor is not level.